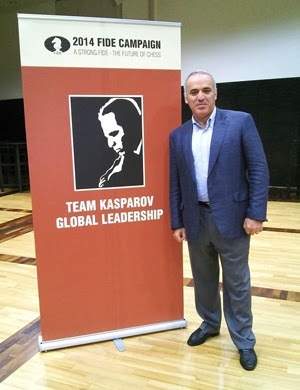 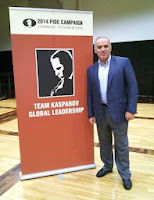 Garry Kasparov announced recently that he will run for the presidency of FIDE. 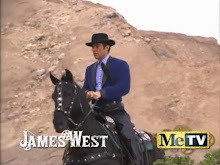 In week ten of the U.S. 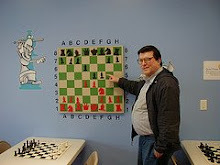 Chess League, the New Jersey Knockouts were splattered by the Manhattan Applesauce. 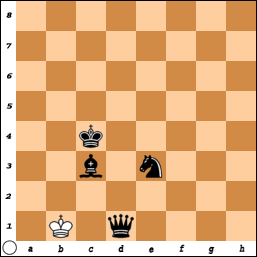 Pick up the pieces on boards one, two, three, and four! 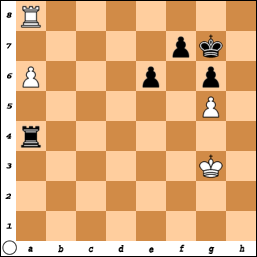 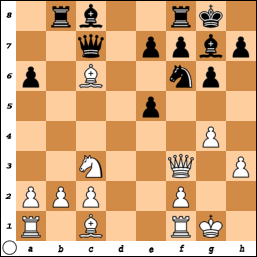 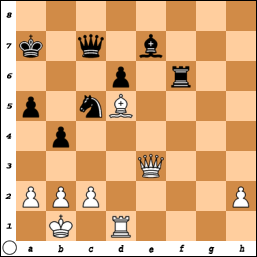 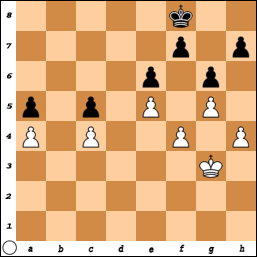 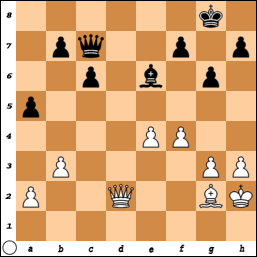 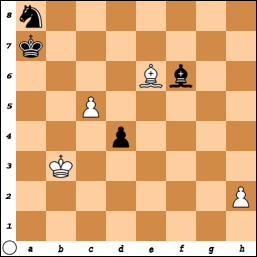 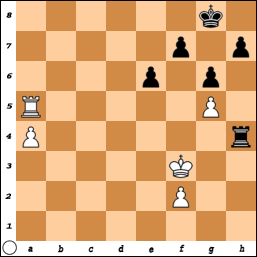 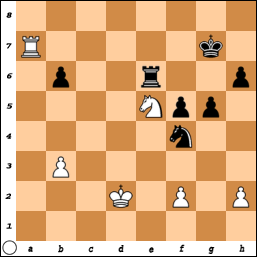 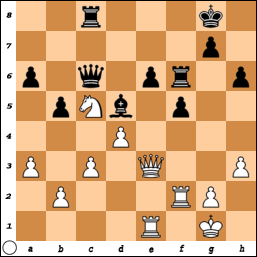 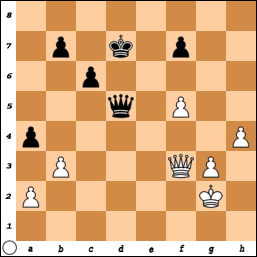 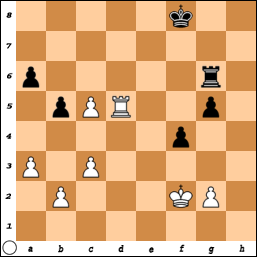 47.Kf3 Ke7 48.Kg4 Re6 49.Kxg5 Re2 50.c6 Rxg2+ 51.Kxf4 Rxb2 52.c7 Rf2+ 53.Ke5 Re2+ 54.Kd4, Black resigns. 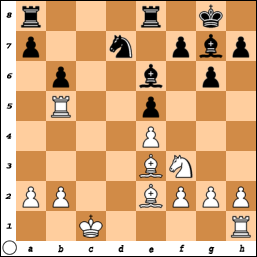 32.Ke3 Kg7 33.f4 h6 34.Kf3 Rh3+ 35.Kg2 Ra3 36.Ra7 h5 37.Ra8 h4 38.Ra7 h3+ 39.Kh2 Rf3 40.Ra8 Rxf4 41.Kxh3 Rf5 42.Kg4 Rf1 43.a5 Rg1+ 44.Kh4 Ra1 45.a6 Ra4+ 46.Kg3 Ra5 47.Kf4 Ra4+ 48.Kg3 Ra5 49.Kf4 Ra4+ 50.Kg3, draw. 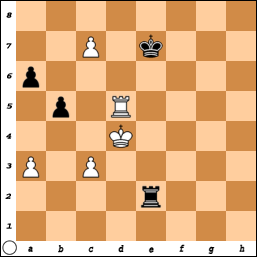 Yesterday in the tournament at Chess Mates, my opponent [pictured, left] blundered a piece with less than 10 seconds on his clock, in what should have been a drawn endgame. 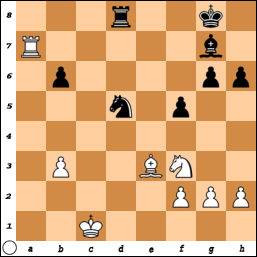 57.Kc4 Nc7 58.Bc8 Kb8 59.Bf5 Ne8 60.h4 Ng7 61.Bg4 Kc7 62.h5 Ne8 63.h6 Bh8 64.Bf5 Nf6 65.Bh3 Ne4 66.Bf5 Ng3 67.Bg4 Nf1 68.Bf5 Ne3+ 69.Kd3 Nxf5 70.Kc4 Nxh6 71.Kd3 Kc6 72.Kc4 Nf5 73.Kd3 Kxc5 74.Kd2 Kc4 75.Kc2 d3+ 76.Kd2 Bc3+ 77.Kd1 Ne3+ 78.Kc1 d2+ 79.Kb1 d1=Q+, White resigns. 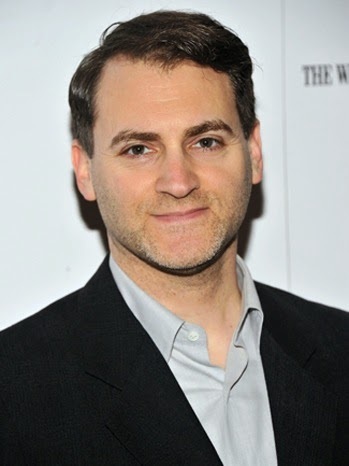 In the film Pawn Sacrifice, Michael Stuhlbarg will play the part of Bobby Fischer's attorney, presumably Paul Marshall. 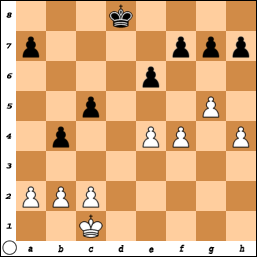 37.Ra3 Rd4 38.Rd3 Be4 39.Rxd4 cxd4 40.Rf4 Bxc2 41.Rxd4 Bxa4 42.c5 Bc6 43.Rd6 e5 44.Rxg6+ hxg6 45.cxb6 Kf7 46.Kd2 Ke6 47.Kc3 Kd5 48.Kb4 Bb7 49.Kc3 Kc6 50.Be3 Bc8 51.Kd3 Bf5+ 52.Kc4, draw. 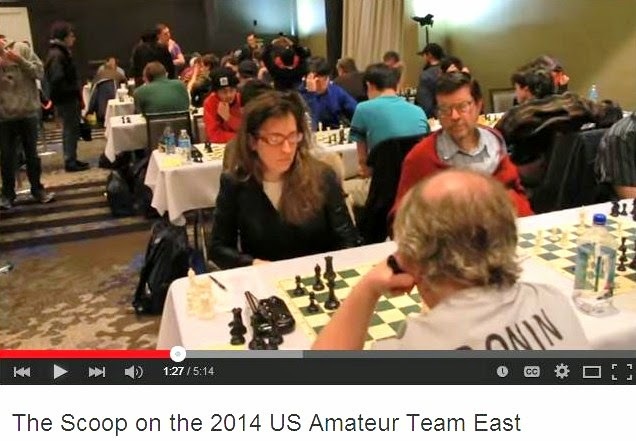 In week nine of the United States Chess League, the New York Knights rode roughshod over the New Jersey Knockouts. 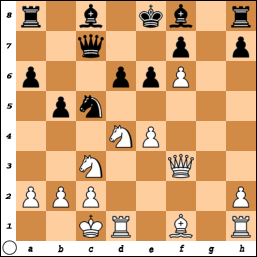 The action was fast and furious on boards one, two, three, and four. 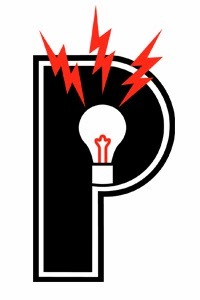 Actress Lily Rabe will play the role of Bobby Fischer's sister Joan in the film Pawn Sacrifice. 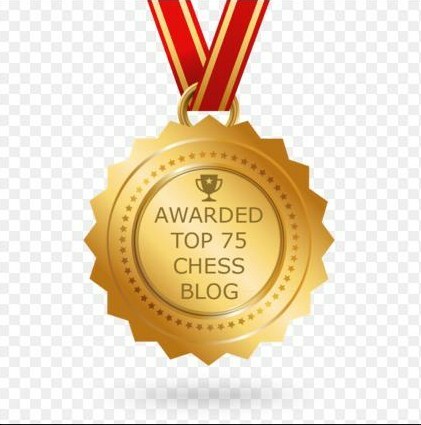 Grandmaster John Fedorowicz will analyze a game of the late FIDE master Erez Klein, as well as discuss the upcoming Anand-Carlsen world championship match with analysis of games by those great players. 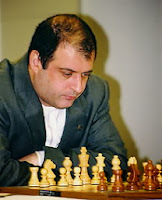 GM Fedorowicz has captained the U.S. Olympiad team on two occasions and has frequently acted as a second to world championship candidate Gata Kamsky. 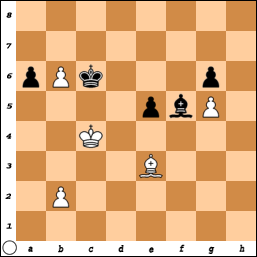 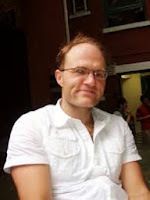 He has written or co-written a number of chess books and many articles for magazines and on-line publishers. In honor of the late Marshall Chess Club member, FIDE master Erez Klein, the Marshall is hosting a series of lectures. 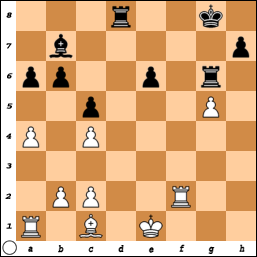 On Sunday, I played this game in the tournament at Chess Mates. 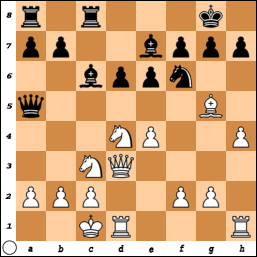 29.Kd2 Kd7 30.Kd3 Kc6 31.Kc4 g6 32.c3 bxc3 33.bxc3 a6 34.a3 Kd6 35.e5+ Kc6 36.a4 a5 37.Kd3 Kd5 38.c4+ Kc6 39.Ke4 Kd7 40.Kf3 Ke7 41.Kg4 Kf8 42.Kg3, draw. 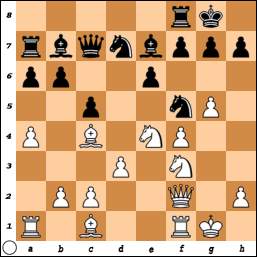 Yesterday I played this game in the tournament at Chess Mates. 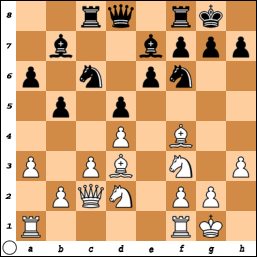 28.f5 gxf5 29.Qg5+ Kf8 30.exf5 Bd5 31.Qh6+ Ke8 32.Qxh7 Bxg2 33.Qh8+ Kd7 34.Kxg2 Qd6 35.Qc3 a4 36.h4 Qd5+ 37.Qf3 Qd2+ 38.Qf2 Qd5+ 39.Qf3 Qd2+ 40.Qf2 Qd5+ 41.Qf3, draw. 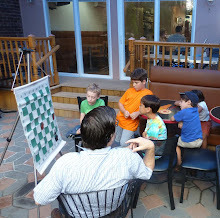 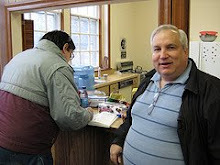 On Sunday, I took these pictures during the tournament at the Monmouth Chess School and Club in Red Bank. 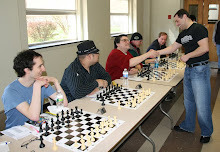 On Saturday, I snapped these photos during the tournament at Chess Mates. 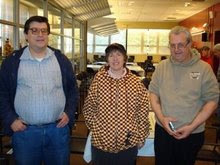 On Monday, I finished with a score of 3-1-1 in the tournament at the Marshall Chess Club. 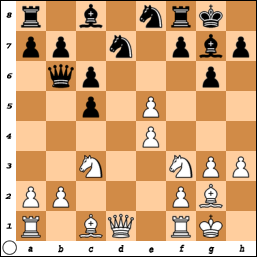 31.Bd4 Bxd4 32.Nxd4 Nf4 33.Nf3 Nxg2 34.Ne5 Nf4 35.Kc2 g5 36.Nf7 Rc8+ 37.Kd2 Rc6 38.Ne5 Re6 39.Ra8+ Kg7 40.Ra7+ Kg8 41.Ra8+ Kg7 42.Ra7+, draw. 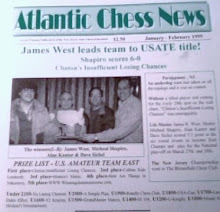 When the New Jersey Knockouts and Philadelphia Inventors squared off, in week eight of the USCL, all the games were decisive; but the match ended in a tie. 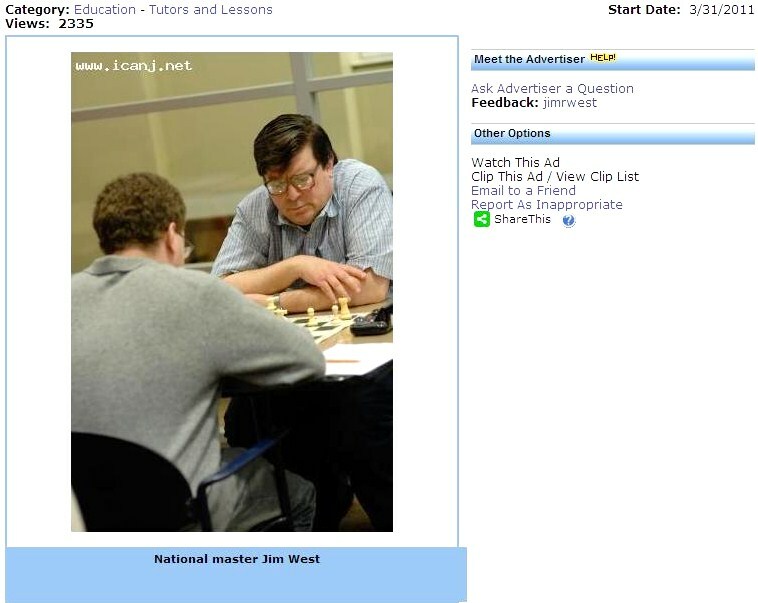 Attend the battle of wits on boards one, two, three, and four. 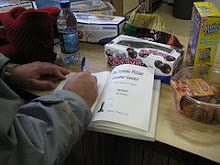 Grandmaster Jesse Kraai has written Lisa: A Chess Novel. 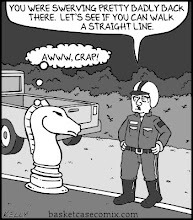 Print by Lori Lejeune at "Chess Mates"
Disney Acquires Rights to "The Machine"